Should India be given a permanent seat in UNSC ? Group Discussion Ideas > Political GD Topics > Should India be given a permanent seat in UNSC ? India is the largest democracy in the world, one of the largest economies, one of the largest contributors of the United Nations peacekeeping forces. India has stronger economy than Russia, which is a permanent member of Security Council. India has been elected seven times as a non permanent member of the UNSC. In terms of population, India stands second. India is a nuclear weapon state. India has one of the best armed forces in the world. In space research, India’s ISRO is one of the world’s best. India can represent developing countries in the Security Council. 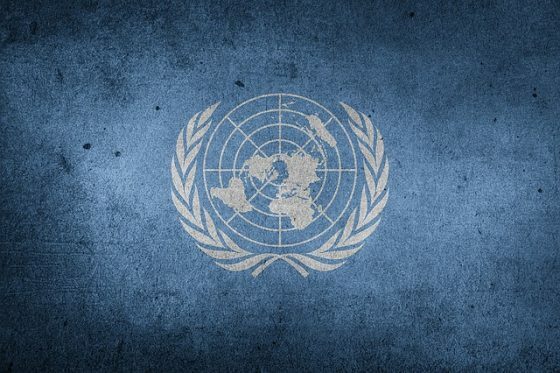 Does UNSC need to be reformed? There are some other countries that are economically much better than India, and not a part of UNSC. India is one of the countries having lowest Human Development Index. India is the second most unequal country, with most of the wealth is in the hands of the rich. G4 nations (India, Japan, Germany and Brazil) supporting each other for the permanent seats in UNSC. Uniting for Consensus Group (USG) formed by a group of nations including Itlay, Spain, Pakistan opposing G4 countries entry to Security Council. Earlier US showed support to India, but it opposed reforms to UNSC. Among the five permanent members of the Security Council, US, Russia and China opposed reforms to UNSC, while UK and France supported India and other G4 nations. India, if made permanent member in the security council, will have a greater say in the international affairs. India can get entry into other powerful group such as Nuclear Suppliers Group (NSG). Giving permanent seat to just India doesn’t make UNSC democratic, but at least the developing world will be represented. This step can lead to more effective reforms, so that democracy will prevail in the Security Council. Afterwords :- Do you think India should become a permanent member of the United Nations Security Council? Express your opinion in the comment section below.